Shock and awe as I stepped out the front door last night and today. Well it was brisk out. Well not as brisk as this photo. 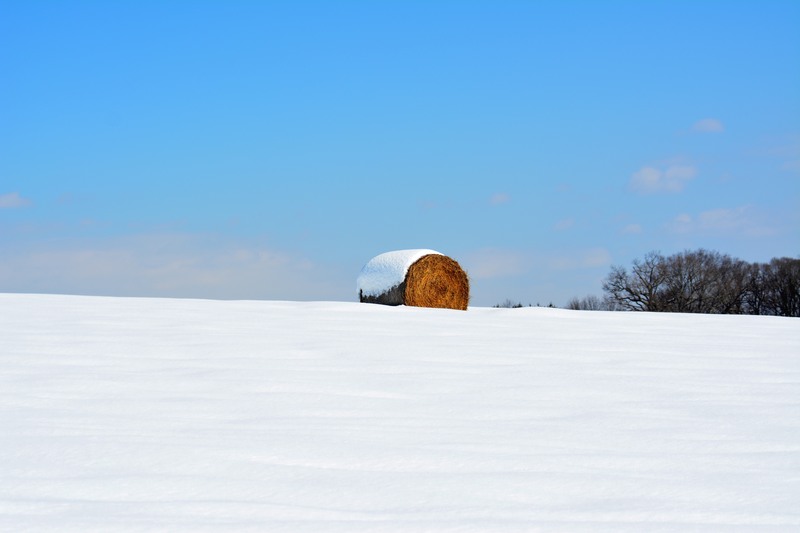 But those hay bails out in the field are going to be chilling out tonight and I thought I heard the weatherperson utter those first words of things to come with the first freeze warnings coming. Hell even temps in the 40’s have my body in a death grip. OK enough hostility towards the chill, its going to warm up this weekend and that will be great for me. Because I hope to be out and about for a lot of it. Maybe capturing some early fall changes. Even though with the lack of rain it might not be the most colorful of seasons. Seems like lots of leaves have fallen early. Just a feeling and I’m no scientist so go with the fall experts. Was reading an article though on the change of seasons in photography. Its time for peace, love and harmony. Sorry, had a flashback there for a minute. I’m blessed to in such a good place with family life now. Yeah there have been rough stretches. But this is a very good streak of time, it has allowed for me to appreciate and show it to the people who have given me so much. And I’m so happy they all get along. Well as with every family there are exceptions. I wish there weren’t, but life turns in unexpected ways at times. Wishes for safety and prayers for those out west fighting fires and for those affected. I’m not encouraged with the health care changes coming.